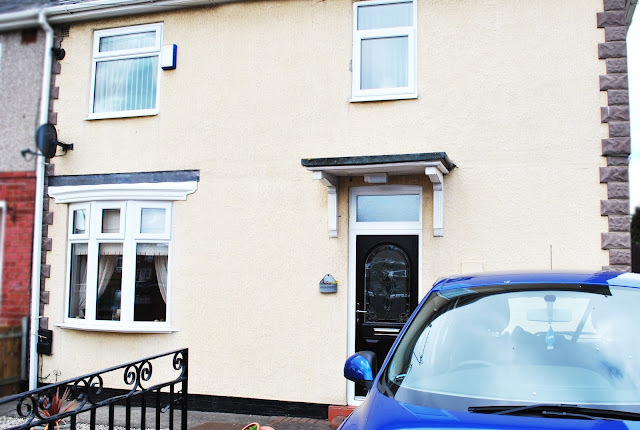 Our Latest installation was a full house of white UPVC Rehau Windows and Black 'Dovenby' Composite door with Sagittarius glass design panels. Sometimes simple window and door replacements is exactly what your home might need for that refreshed look. 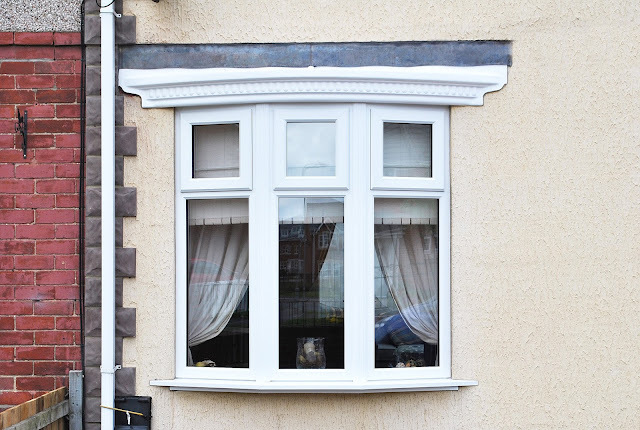 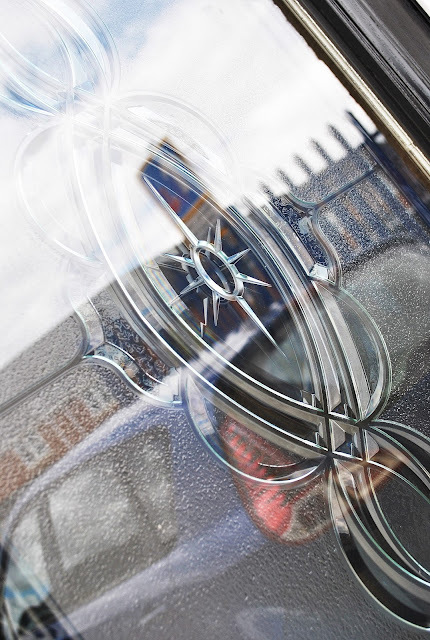 Not only does it renew the front of your property but also has the added benefit of Energy efficiency and extra warmth. 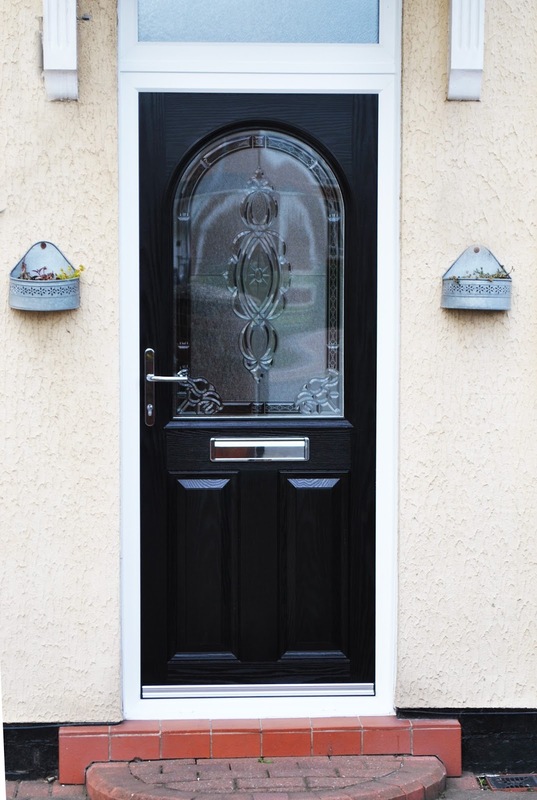 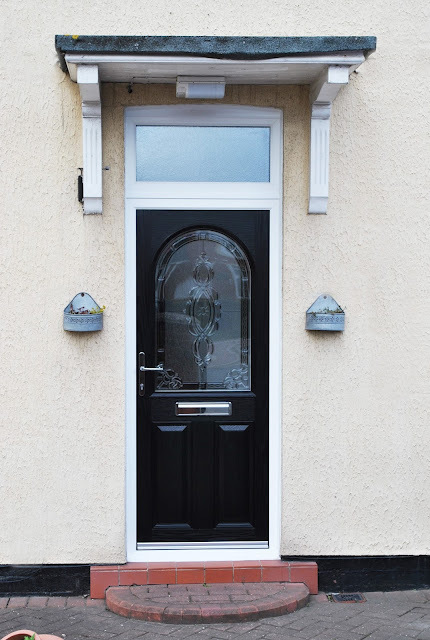 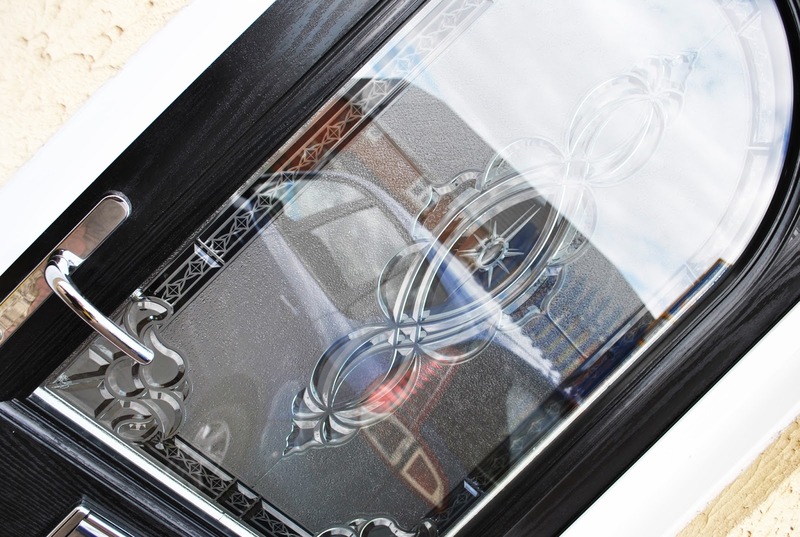 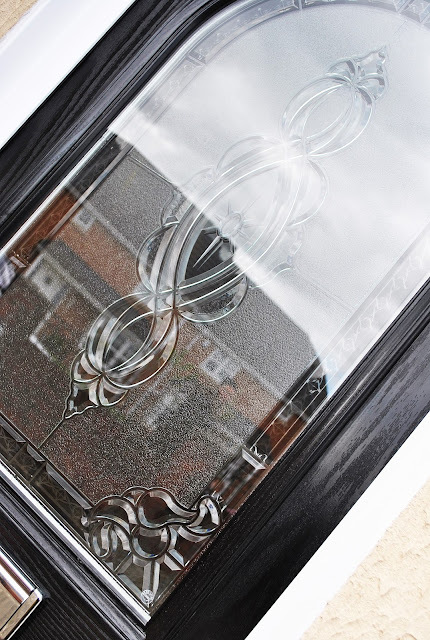 Front Black composite door and Simple UPVC Window Replacements.